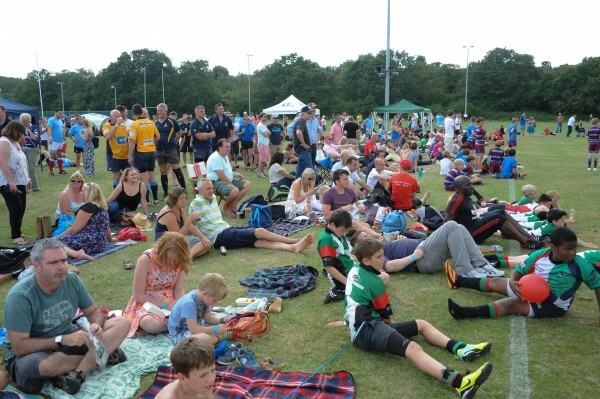 On one of the sunniest days of the year so far, thousands of people made their way to Wimbledon RFC on Saturday to be part of our sports and entertainment spectacular, the Legends Rugby Festival. Rugby supporters flocked to the rugby ground to experience a day that delivered the ultimate summer festival experience. 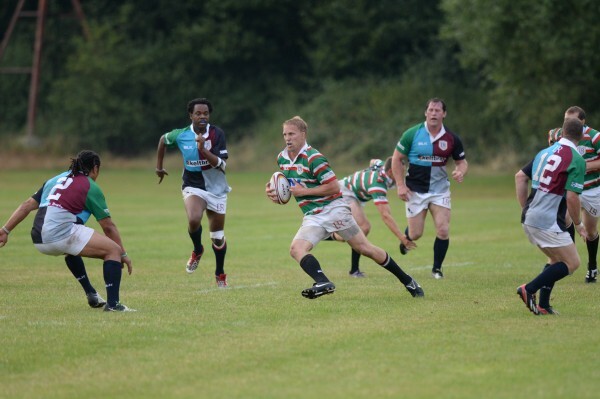 With temperatures peaking in the high 20-s, the Legends Rugby Festival featured current and former players from a host of top level Premiership rugby clubs. 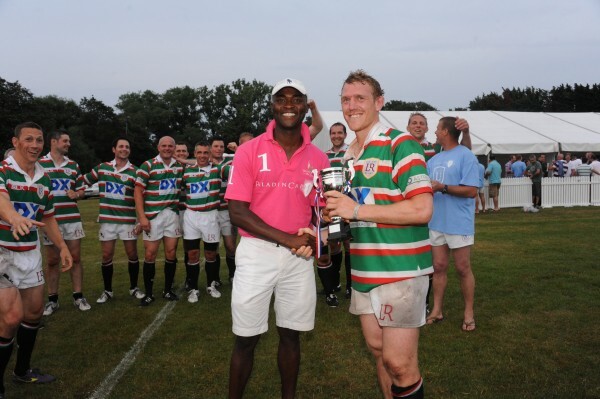 Saracens, Harlequins, London Irish, London Welsh, Leicester Tigers, Worcester, London Wasps, London Scottish, Gloucester, and Bristol all participated in a tournament, which included former greats such as Lewis Moody, Henry Paul, Paul Sackey and Dan Scarborough. The final saw Leicester Tigers facing off against Harlequins and prevailing with a score of 22 – 0 with tries from John Holtby, Adam Billing, Scott Bemand and Ben Gerry. 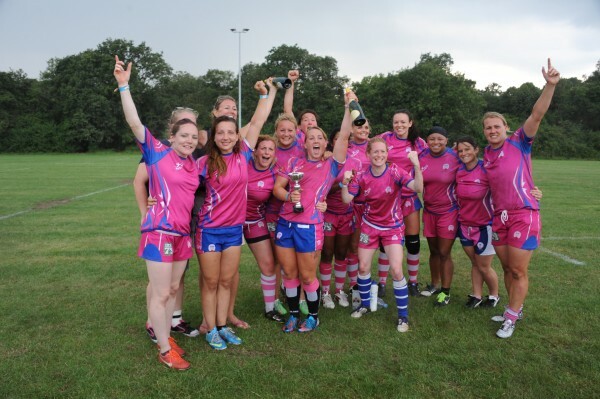 Additional winners included Pink Baba’s, who beat Hampstead Ladies in the women’s league, Media Nomads who defeated Schneider Electric in the City League and Bali Legends after a walkover from EJ Churchill in the Somersby League. The variety of matches, coupled with the warm weather, various food stands and dedicated children’s area meant that the Legends Rugby Festival offered something for everyone and brought fans to the 34-acre site in their hundreds. Bringing the day to a close were Cape Town favourites Me & Mr Brown who rocked the crowd that including supporters and players, with cover versions of music favourites.